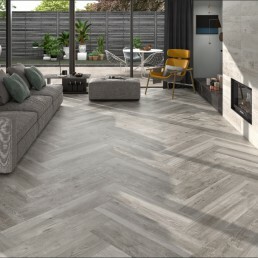 Wood Effect Tile - Large Format - Salem - Porcelain - Nick Firth Tiles Ltd.
Salem wood effect tiles collection, was inspired by the brilliantly balanced imperfections of natural wood. These natural imperfections emerge clearly and realistically from the surface to become a distinguishing feature of the series. "Current and sophisticated shades bring out the best in these surfaces, while textures, in harmony with nature, add simple beauty. 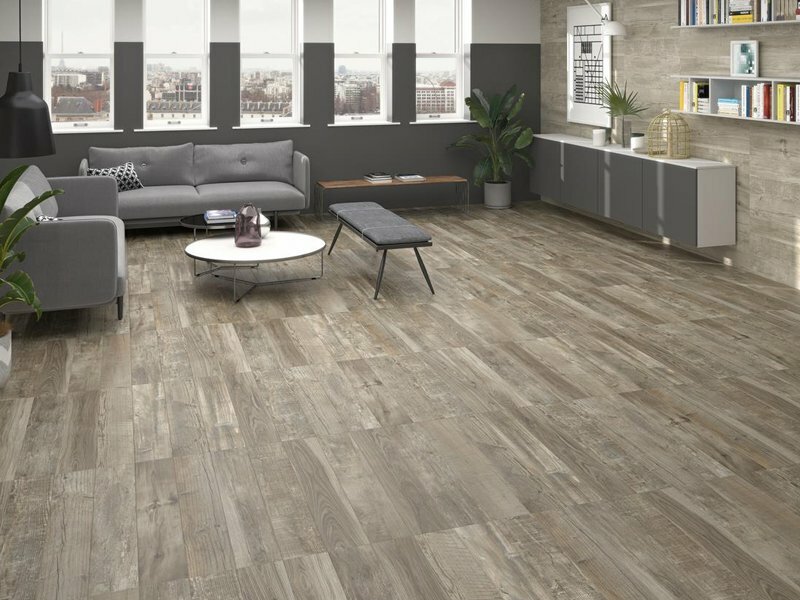 Salem wood effect tiles, also features stunning sizes that use revolutionary auto-levelling technology for ease in installation." 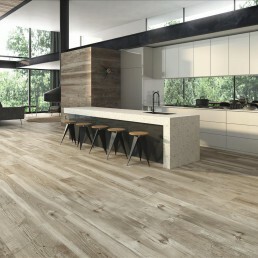 Salem is a leading range for wood effect tiles that you must see to believe. The resemblance of the true raw product is phenomenal. 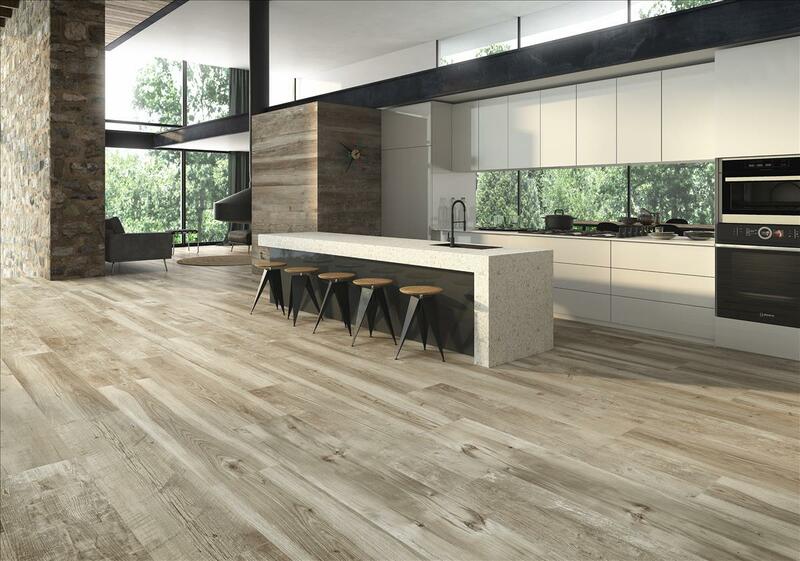 The true likeness of natural wood planks, created with high definition digital technology. 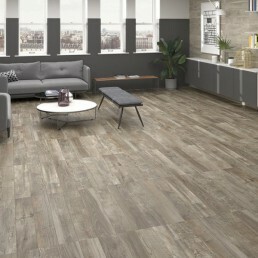 Salem wood effect tiles will transform any environment. Salem creates a calm and welcoming atmosphere, with unmistakable modern charm. 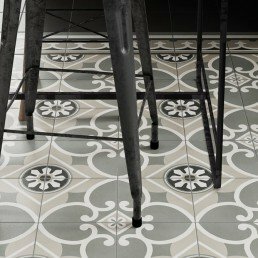 Made using the finest Italian porcelain,this range is made in new prestigious sizes never been seen before. The new prestigious rectified sizes make more and more headway in residential and commercial sectors. All the natural “imperfections” emerge clearly and realistically on the surface to become a distinguishing feature of a material in full harmony with modern interior design trends. The advances in engineering have enabled this specific factory to produce a high definition digital reproduction of natural wood, transforming any given environment. Salem can be used to give any project large or small a spectacular finish.The beauty of nature increases the application possibilities. 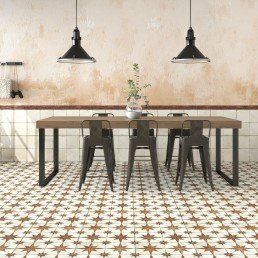 The warm shades of these wood effect tiles create a sophisticated and harmonious setting, a new space sensation. 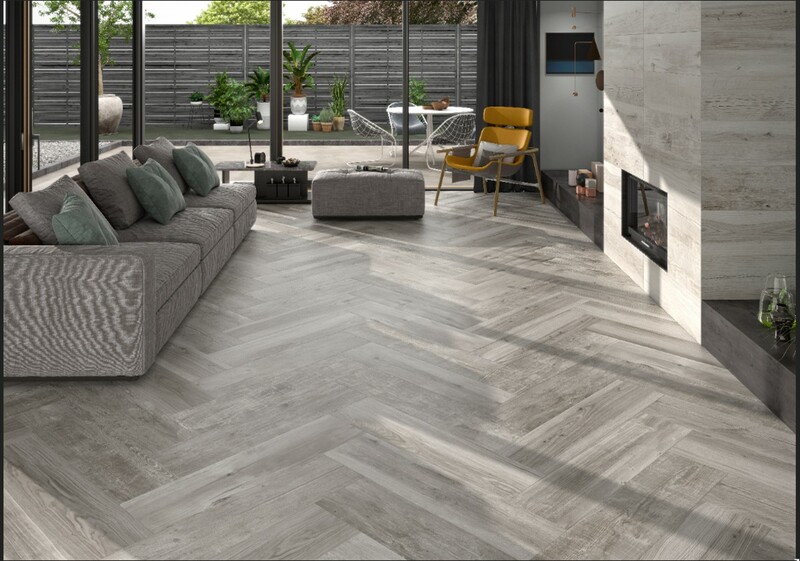 Impressive sizes, installation solutions, natural patterns and chic colours work together harmoniously and elegantly in the Salem collection to express an innovative aesthetic for any interior.